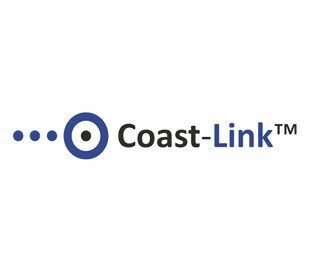 Coast-Link ™ is one of the Wireless.Consulting GmbH developed concept for maritime broadband communication. The most modern radio technologies make dedicated bandwith available for the most different applications for big distances. Ships are beiing provided with bandwith over a net of base stations on the coasts and offshore stations. Whether Internet or Intranet, VPN or VoIP, Coast-Link ™ supports them as a Turnkey Integrator and net operator for your applications. We offer a broad-band radio connection within a defined area of coastal course. Ships can move within a defined sector and always hold a directional radio connection with the harbour. 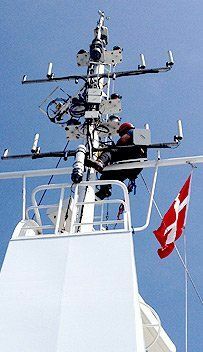 Our specially designed antennas make it possible as well as a GPS/ compass linked rotor-system, which ballances out the movements/ turnings of the ship. Within the distance of up to 60 km ships can be connected to the base station. With our own licensed systems even big range distances of 40 km can be realised with passive antenna systems. A special design of the antennas is responsible for that and makes it possible even without the complications of a antenna system such as f.e. the rotor-track. Realised by the use of a licensed frequency band, ships can be broad band „on line“ around their port of registry or all along the coastal course. All the radio and operator licences needed will be provided by our company. A network of base stations already offers a complete covering with our services in many areas. A multiple layer wireless infrastructure is able to offer different services to different groups of costumers. Tell us your target area and we will develope an individual and custom-made connection concept based on our Coast-Link™ net infrastructure. Required area for the bandwidth? Our technology covers distances up to 60 km from one side and nearly 120 km from both sides. For that we install own transmitters on strategic locations to be able to provide the range for the ships in defined sectors. Our system reaches bandwidth for the up- and downlink of 20/ 10Mbps. With our intelligent Coast-Link™ Unit several ways of connection can be adequately combined according to their purpose. Your satellite system doesn't provide enough bandwith? Your satellite system has a data volume limit? Your satellite system disposes of an insufficient availability? Your satellite system has too long signal terms, latency (Ping)? Your satellite system produces too high monthly costs? We would like to provide you an offer for a custom-made solution as a supplement and/ or separation of your existing system. A hybrid use is also possible with our scaleable Coast-Link ™ Onboard Unit f.e, as a backup or for the subdivision of the services. Over Loadbalancing several transference ways can be route on with our Coast-Link ™ Onboard Unit as well. Our Coast-Link™ Unit will be delivered in two different hardware versions. Operating system and software are compliant with all functionalities on both HW variations. Since 11.2015 the harbour of Esbjerg has been equipped with Coast-Link™. This has been providing coverage for vessels from different customers up to 40km from the harbour. Esbjerg is one of the most important harbours in the Danish Offshore Wind industry. 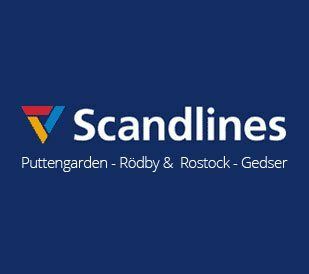 Since 2013, 8 Scandlines ferries have been connected with Coast-Link 4G maritime broadband service. These ferries operate between Denmark and Germany on two separated routes. Through this we are able to cover a max. distance of 48km. 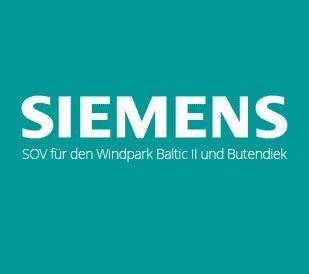 Since 06.2015 the wind farms Baltic II in the Baltic Sea and Butendiek in the North Sea has been equipped with Coast-Link™. There are two Siemens SOV (Service Operation Vessel) connected with a bridged distance of 30 km within and around the wind farm. Since 2015, the wind farm Butendiek has been equipped with Coast-Link™. 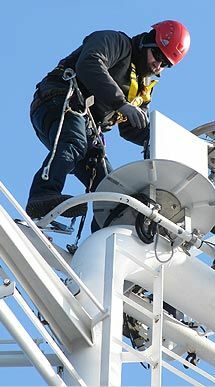 It provides 4G maritime broadband connectivity within 30km around the wind farm. 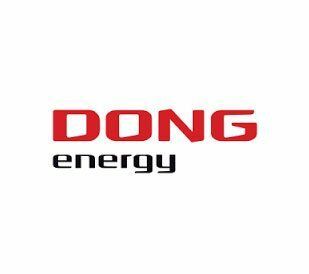 CTV “Wind Supporter” from the offshore wind farm operator DONG Energy has been online since 2015. 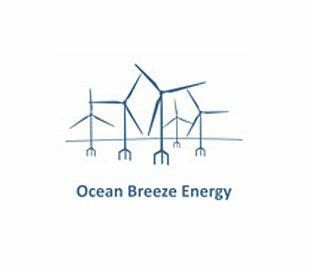 It’s operating area is wind farm Nysted close to the Danish Coast.